You are cordially invited to stuff it. Wild caught from the James River Estuary in Southern Virginia, these oysters are of the larger variety and provide excellent value. They are hand-selected and hand-graded to satisfy every chef—and every taste. 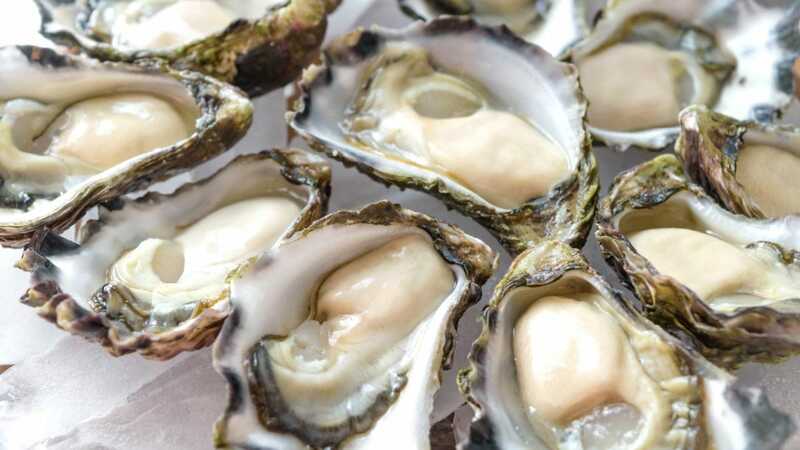 These surprisingly meaty oysters have a mild and sweet flavor with a slight saltiness. Whether you have them raw, fried, roasted, grilled, or stuffed they are sure to win you over.